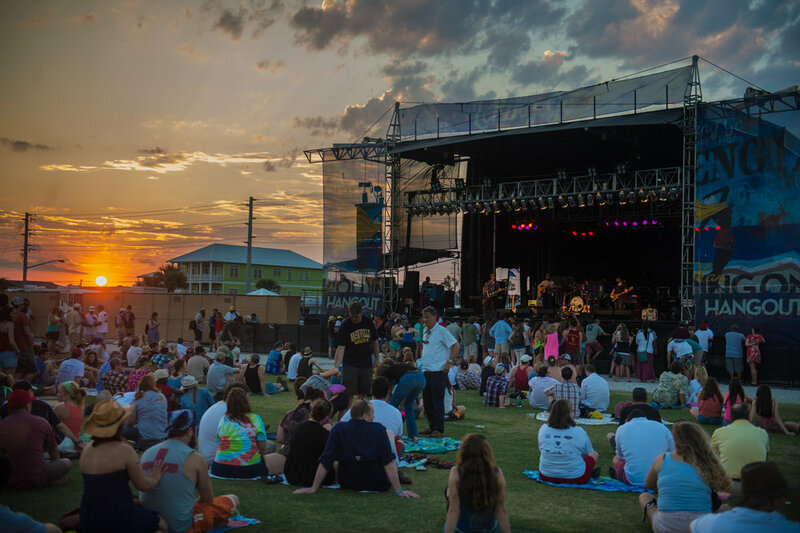 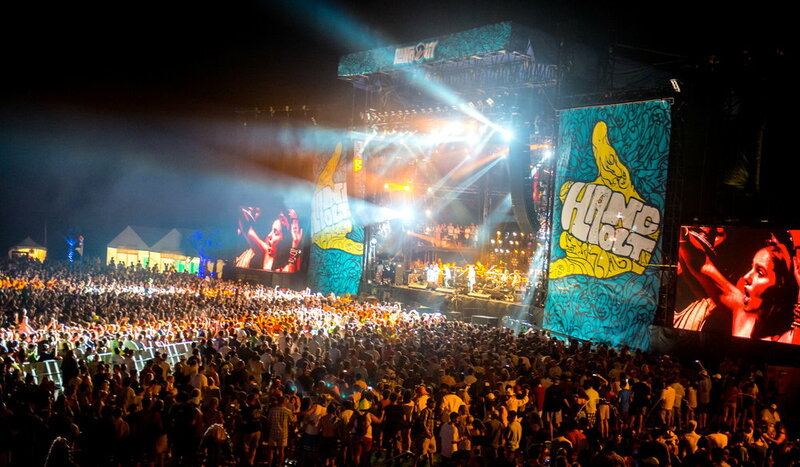 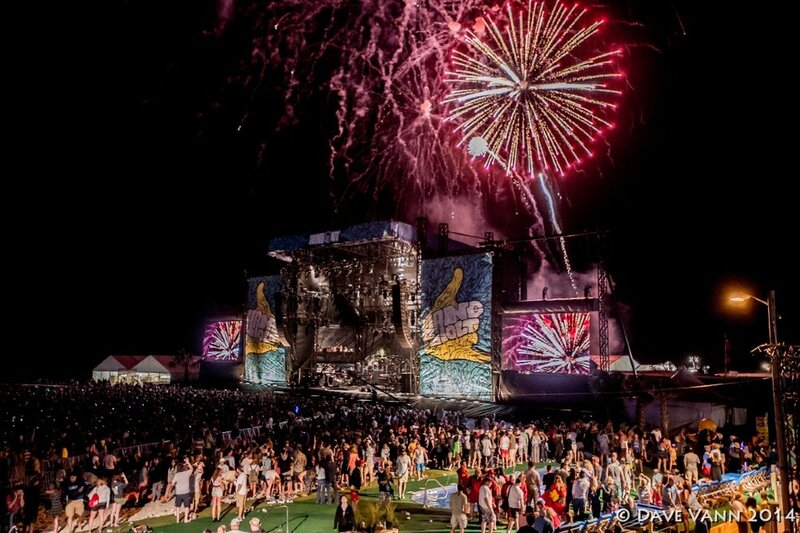 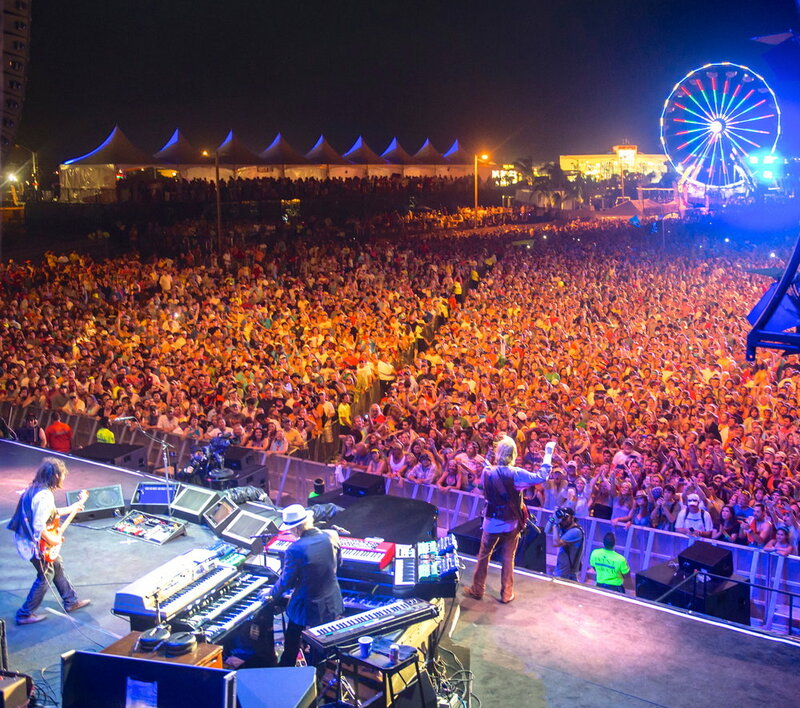 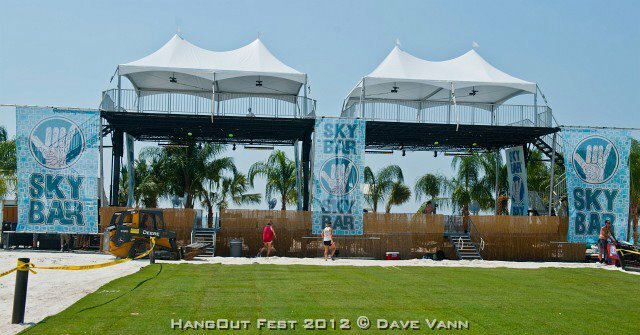 Located directly on the white sandy beaches of North America’s Gulf Coast, the Hangout Beach, Music, & Arts Festival 2011 was voted “Best Festival of the Year” by Pollstar. 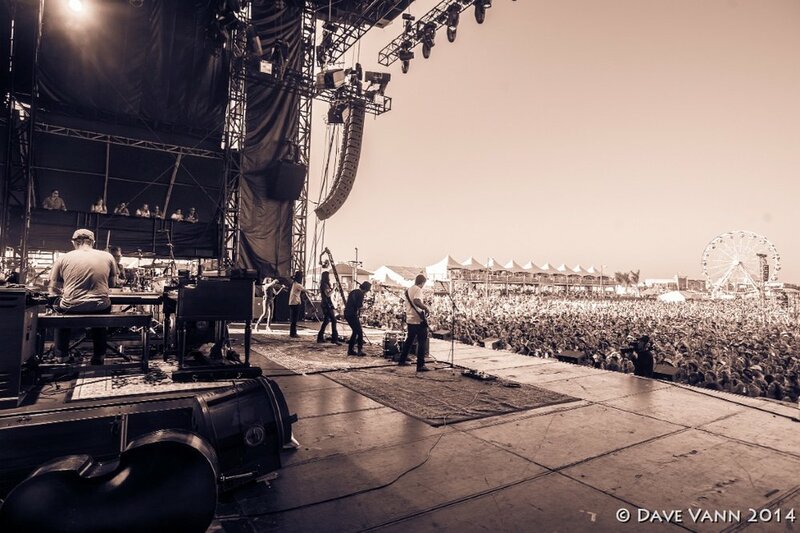 JTP came on board in 2011 as a consultant to help grow the site from its original design. 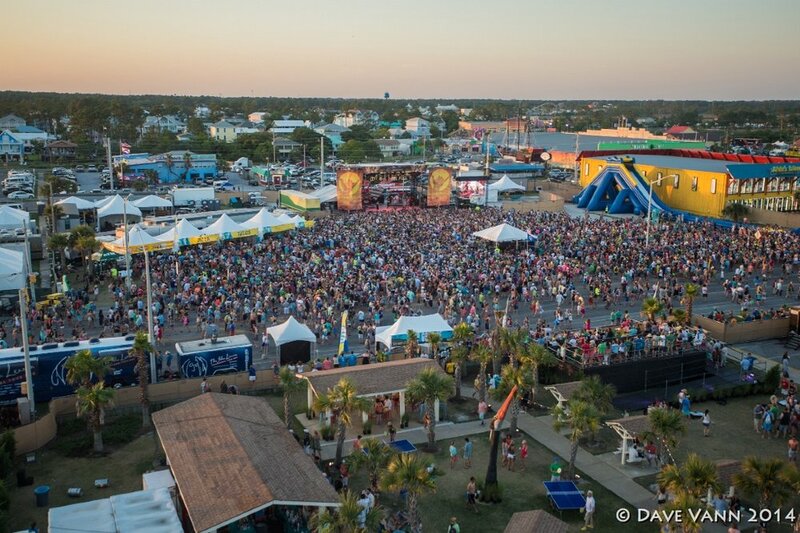 JTP took over full Site Operations Management in 2012 and has since expended the site across Beach Boulevard and taken this festival to a 5-stage, 35,000 patron event. 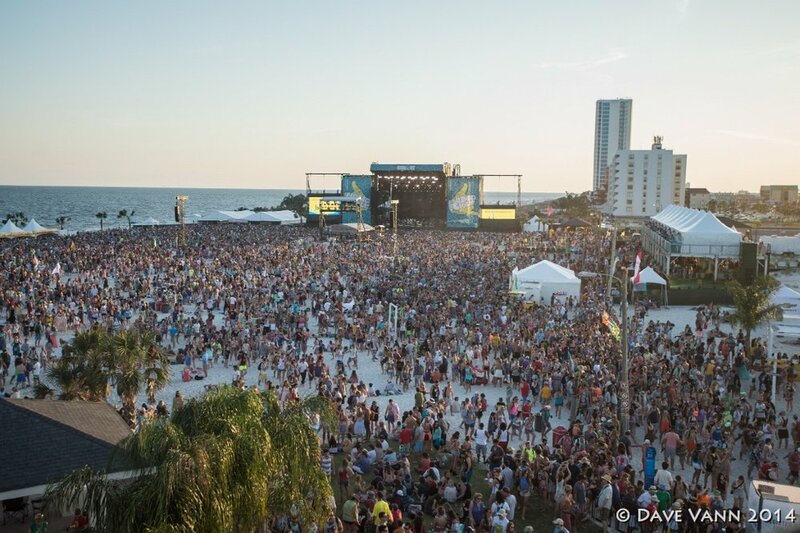 With the Gulf of Mexico setting the vibe and attractions like a giant water slide and amusement rides, volleyball courts, local Alabama seafood, beach side skybars, and even a wedding chapel, not to mention a lineup heavily laden with major touring acts like Jack Johnson, The Black Keys, Outkast, and The Killers, it's no wonder that fans come from all over the world to enjoy the Gulf Coast's hottest festival. 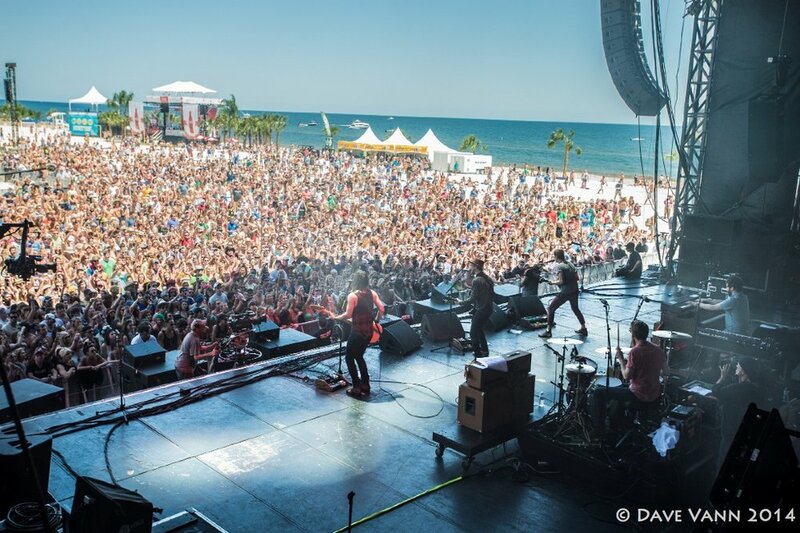 For those looking for the ultimate VIP experience, packages include access to hang in the laid back VIP grove, swim in pools and relax in cold tubs built right on the beach, and watch your favorite band rock the main stage from the greatest double-decker Cabana-style viewing structure in the industry.